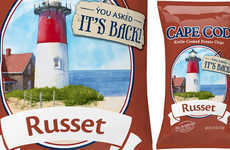 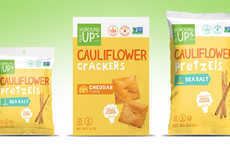 The Hula Hoops 'Flavarings' snacks have been unveiled by KP Snacks as a new lineup of offerings that will provide consumers with a flavor-focused indulgence to enjoy. 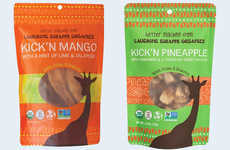 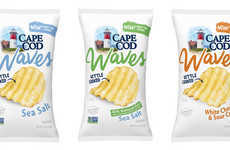 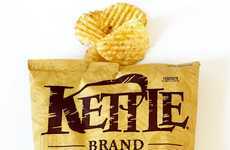 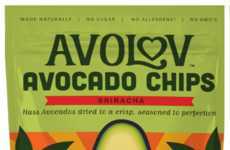 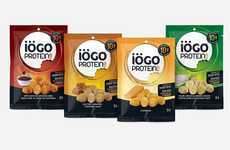 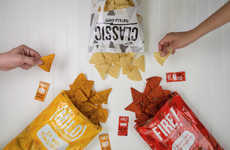 Created as a response to consumer preferences for snacks with bolder flavor profiles, the snacks come in two flavor options including 'Salt & Vinegar' as well as 'Tangy Cheddar.' 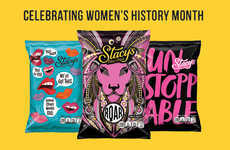 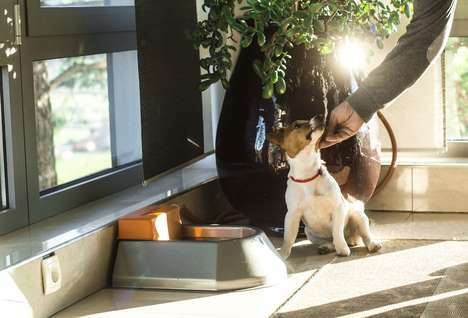 The products offer consumers a different snack to pick up when looking for something to enjoy with their family when watching a movie or having a night in playing games. 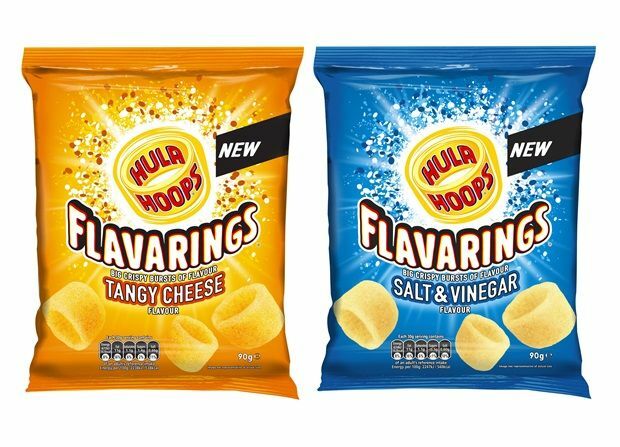 The Hula Hoops 'Flavarings' snacks are set to launch into the market at the end of May and will be paired with an extensive media campaign that will take place over the remainder of 2018.